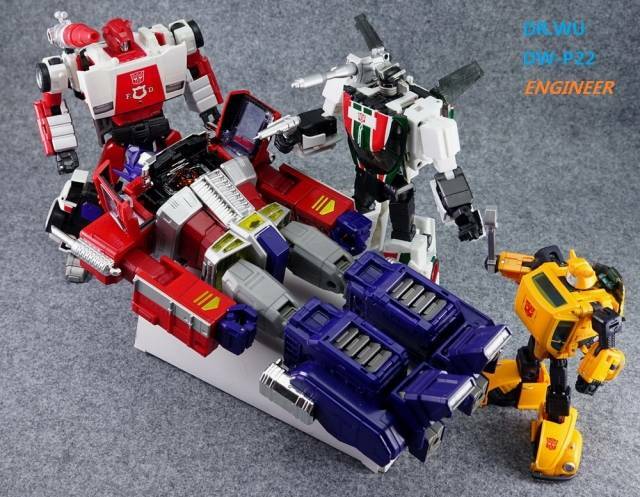 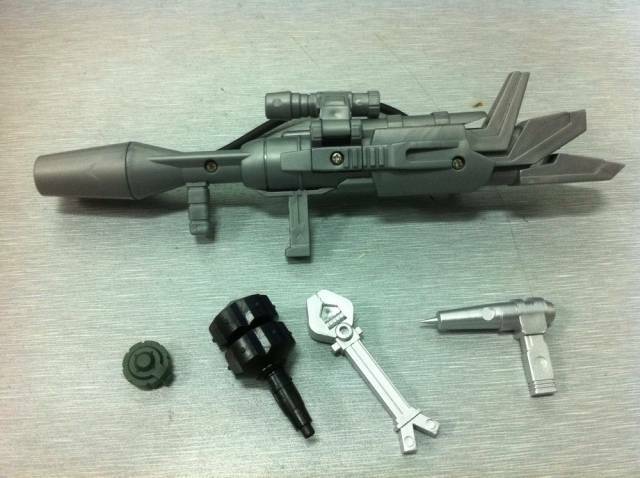 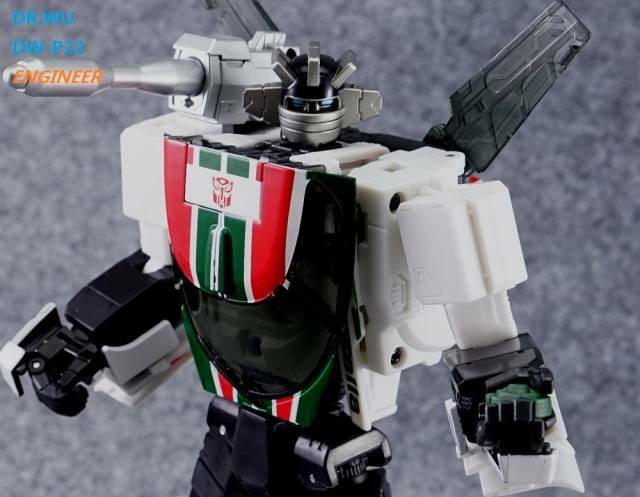 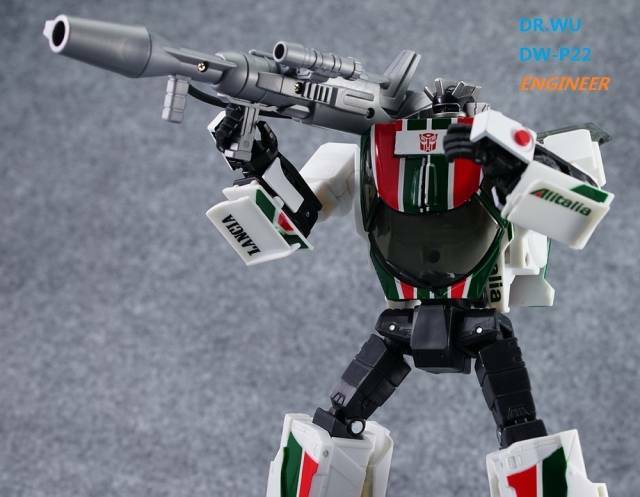 This set includes Cannon Gun, Wrech, melting gun, Bomb, Grenade to upgrade your MP-20 Masterpiece Wheeljack! 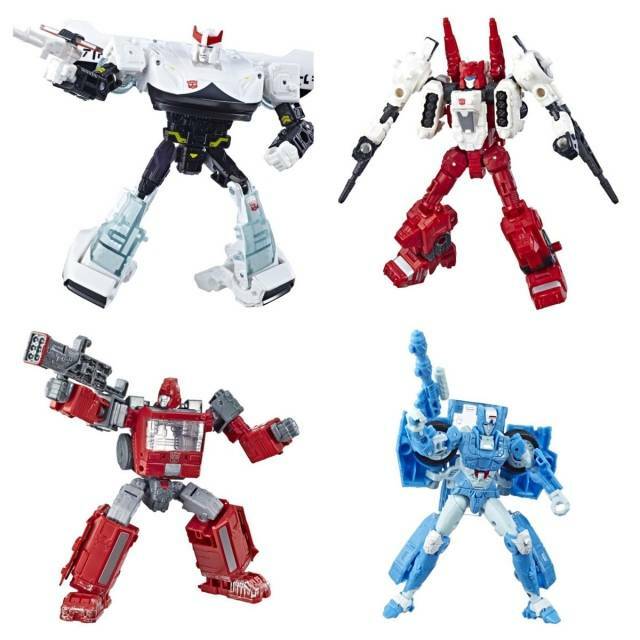 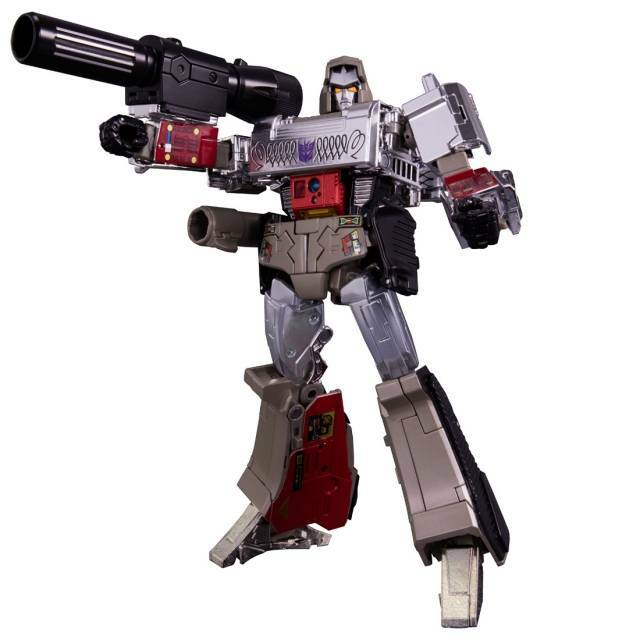 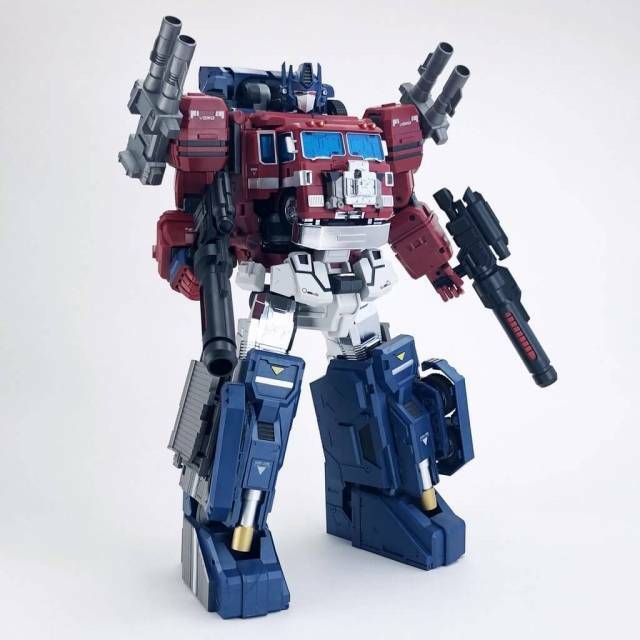 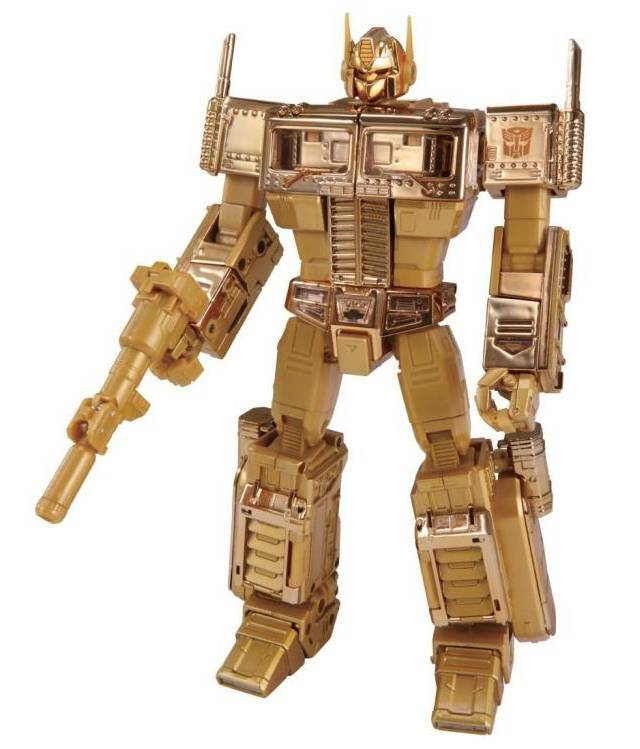 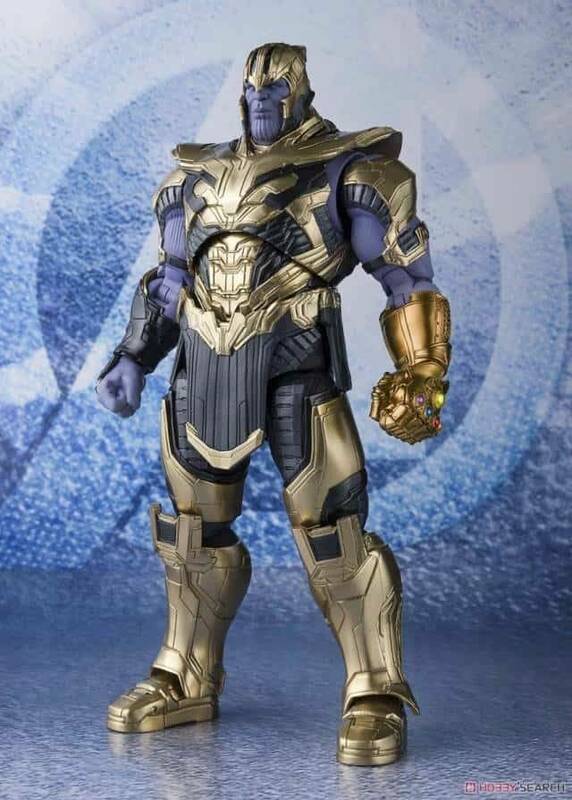 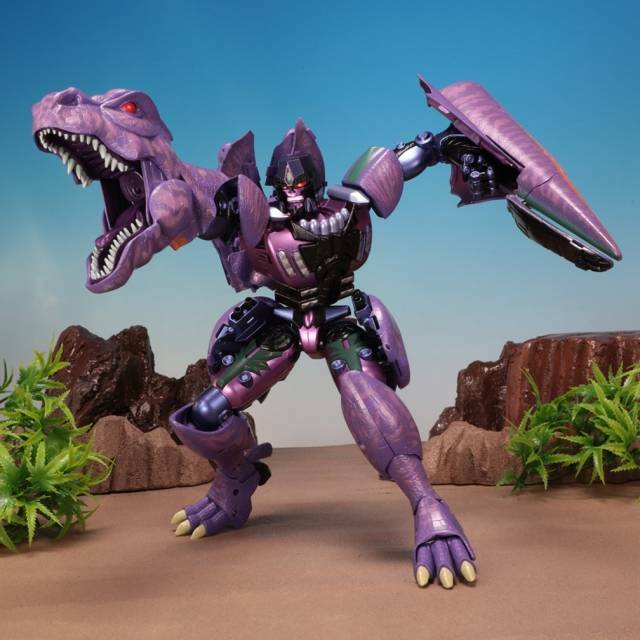 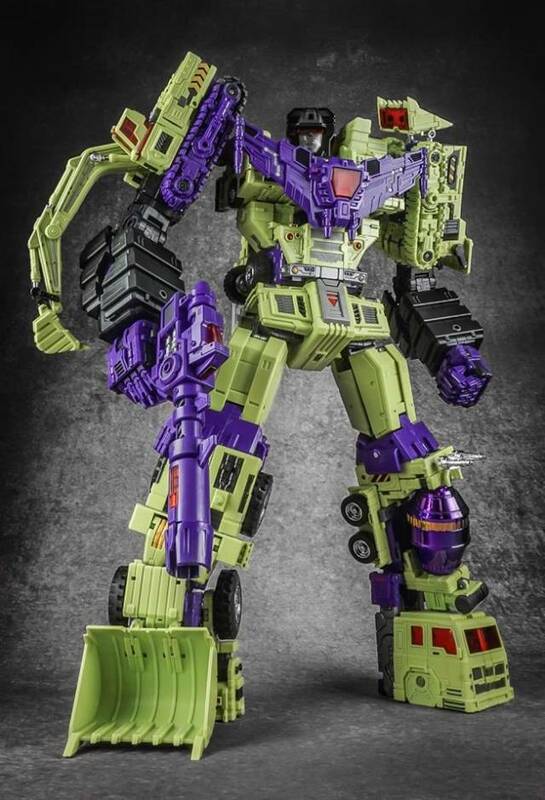 MP-20 and other figures sold separately. 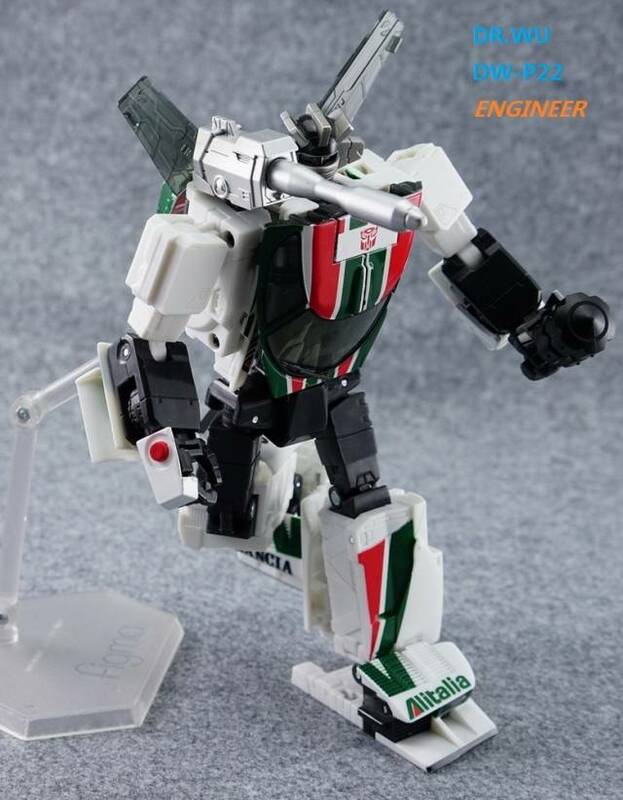 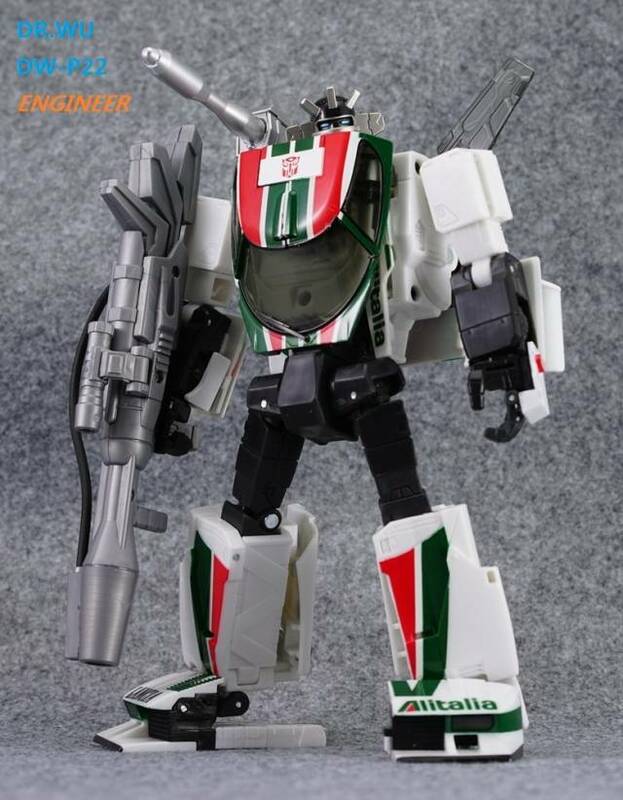 Very nice add-on for Wheeljack! 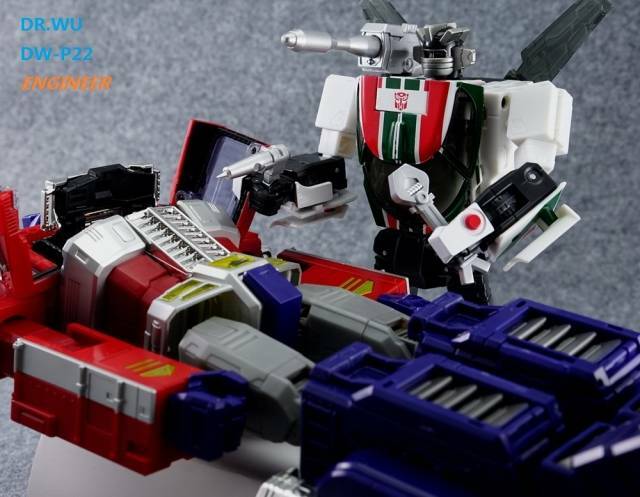 I am pleased with the various gadgets the set has, and the likeness to the G1 show (you can find every gadget in the set on a given chapter of G1). 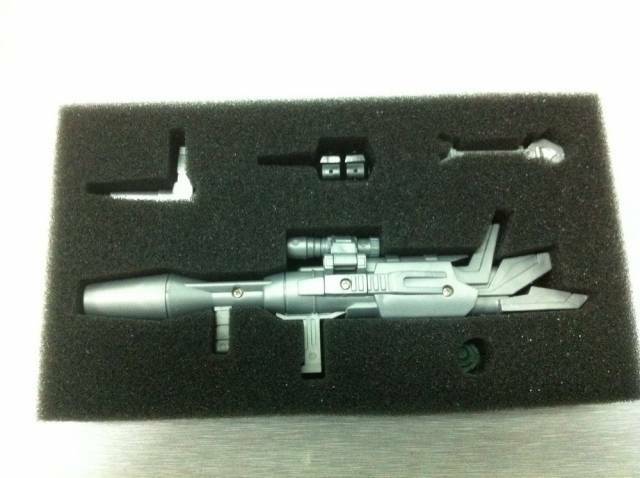 Very handy, easy to use, good quality pieces.